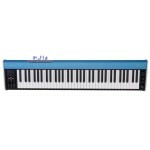 Communicate your truest emotions with the Roland FP-10, meticulously designed with Roland’s PHA-4 ke..
Powered by over 100 years of piano craftsmanship and 45 years of synthesizer innovation, the CP88 st..
Powered by over 100 years of piano craftsmanship and 45 years of synthesizer innovation, the CP73 st.. 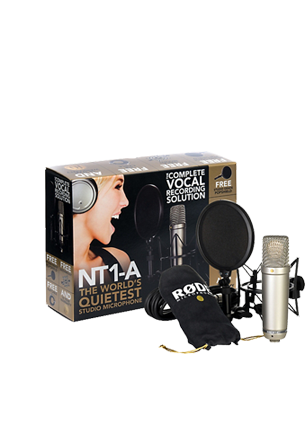 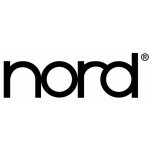 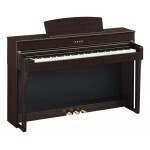 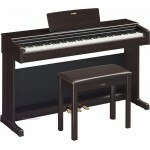 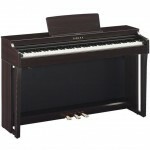 The Nord Piano 4 builds upon the excellence of its predecessor a favorite to bring you a superb stud.. 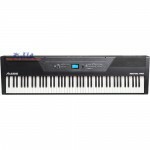 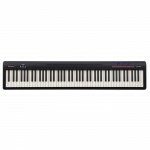 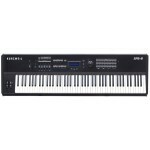 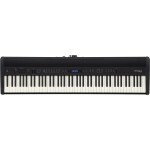 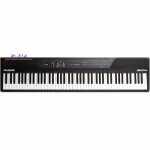 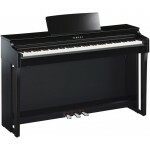 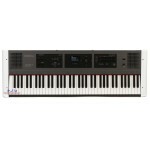 The Arius YDP-144 digital piano provides authentic piano touch and tone suitable for any aspiring pi.. 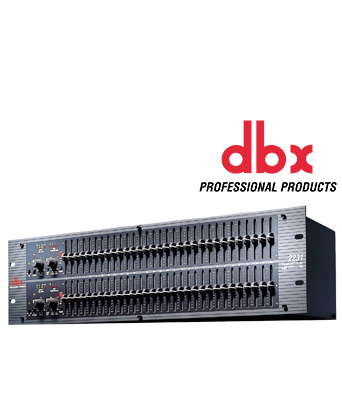 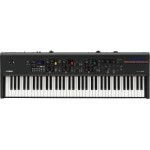 The P-125 digital piano carries on the tradition of the best-selling P-Series, with even more user-f..
With an amazingly lightweight design and all the sounds you'll need, the Nord Stage 3 88 is an outst.. 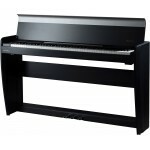 Whether you're home, onstage, or in the studio, Roland's FP-60 is a stellar 88-key digital piano. 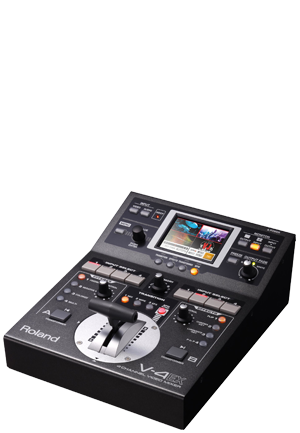 Ro.. 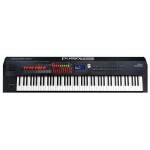 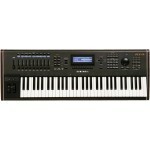 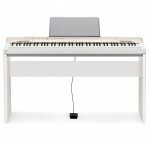 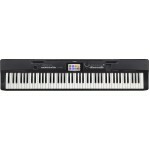 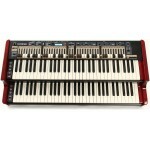 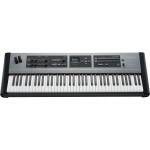 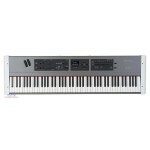 The 73-key Nord Electro 6D 73 stage piano/synthesizer brings a new level of versatility to an alread.. 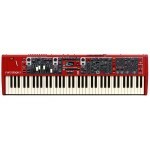 The 61-key Nord Electro 6D 61 stage piano/synthesizer brings a new level of versatility to an alread..
With an amazingly lightweight design and all the sounds you'll need, the Nord Stage 3 HP76 is an..
With an amazingly lightweight design and all the sounds you'll need, the Nord Stage 3 Compact is an ..
Roland Quality in a Compact Digital Piano Looking for the perfect piano for your home? 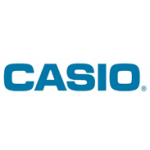 We have&.. Complete with 2 sets of physical drawbars per manual, the Nord C2D is the ultimate portable organ fo..
A great piano can be the heart of a family home, but it’s vital to choose a model that suits your li..
Three Legendary Pianos Their individual character and tone faithfully recreated CELVIANO G..
Korg SV1 73 Black Reverse the color: RBK (red and black keys). 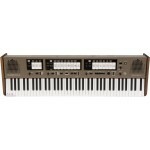 This legendary Korg SV1 73 is a vi.. 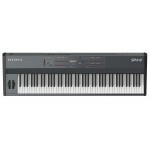 The SV-1 was a striking stage piano but with the Korg SV-1-88 RBK Korg has to make a real eyecatcher..
Decades of Sample Technology in One Keyboard! 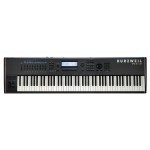 The Kurzweil PC3 series keyboards introduced some m.. 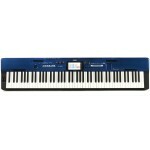 The HAVIAN 30 is a portable 88-key digital piano that is equally at home in a living room as it on a..
With a newly designed, great-feeling 88-note graded hammer-weighted action and over 800 of Kurzw..
Kurzweil's SP4-8 is the modern successor to the best selling SP88/X, which famously combined w.. 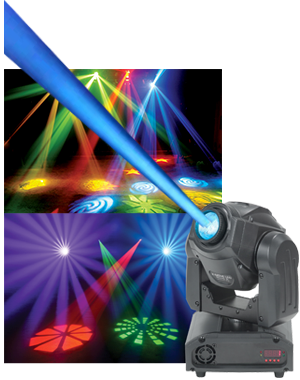 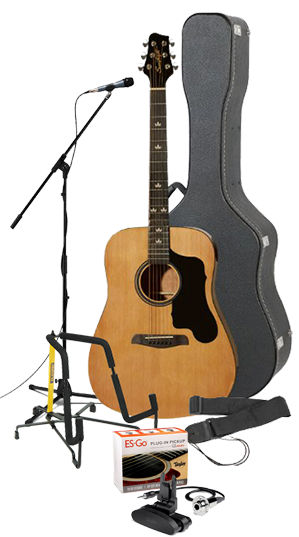 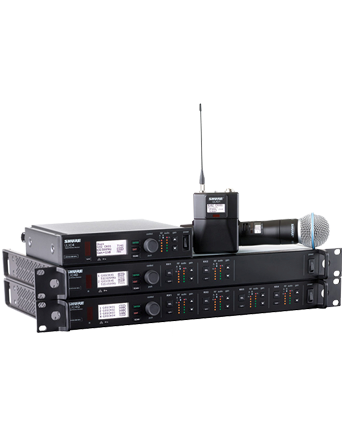 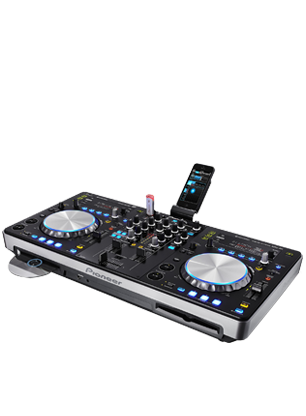 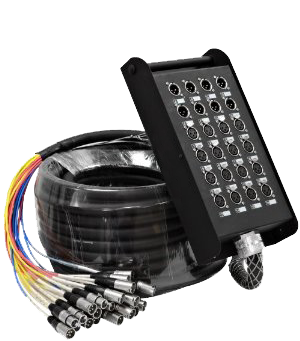 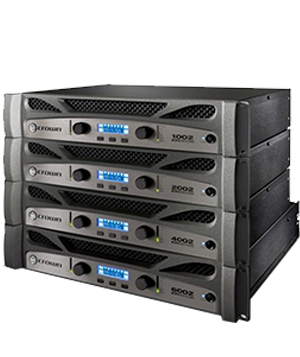 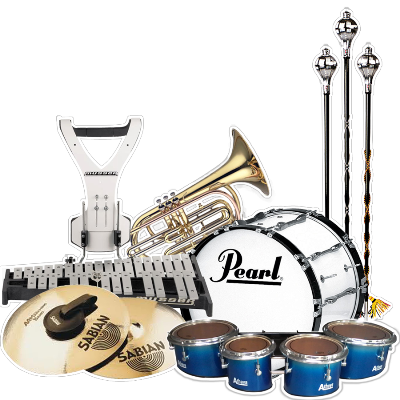 The PC3K is the successor to the popular PC3 line that introduced ground-breaking technology to Ku..